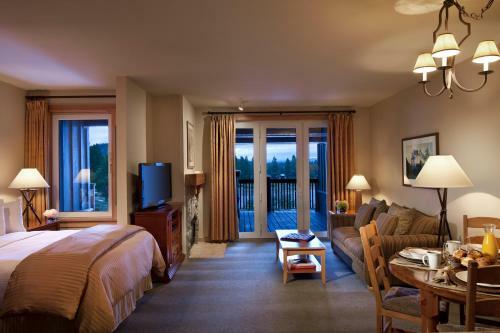 This resort is located in Mammoth Lakes and is within 5 minutes' drive of the Inyo National Forest. 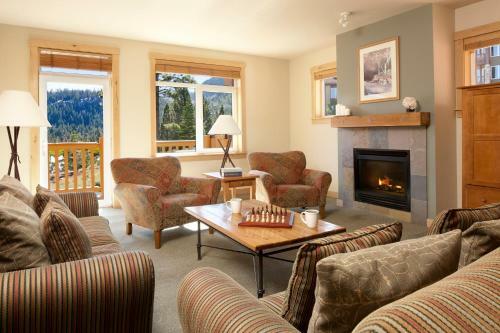 It offers a golf course, a heated outdoor pool and a hot tub. 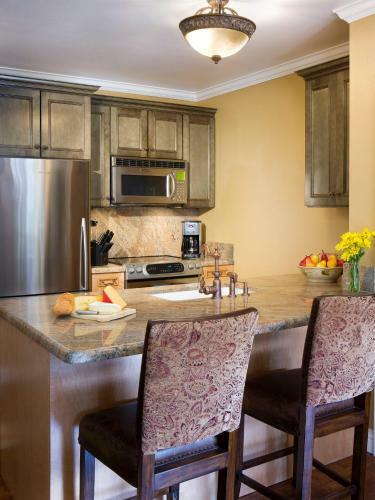 Juniper Springs Resort units include a kitchen and a balcony. 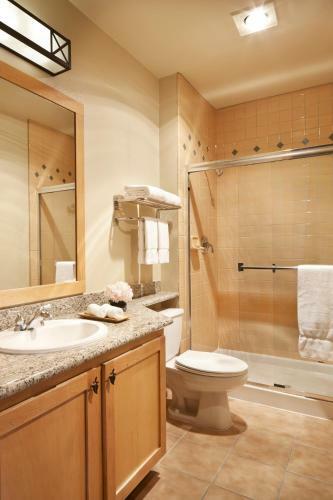 The units are also equipped with a fireplace and DVD player. Guests at the Juniper Springs Resort can dine at the Talon or have a cup of coffee at the Daily Grind. Juniper Springs Resort offers an airport shuttle. Juniper Springs is 5 hours' drive away from Yosemite National Park. 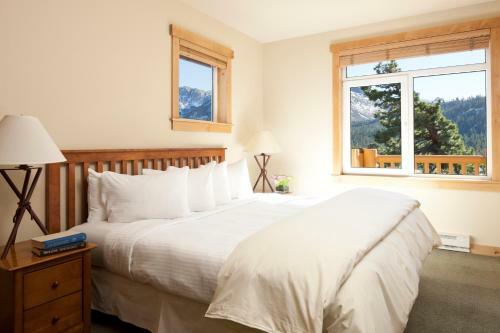 Mammoth Mountain Ski Area is 2.4 km from the property.